Russian strategic bombers were conducting navigation exercises out of an Indonesian military base, with the Northern Territory RAAF Base operating at "increased readiness" as a result, according to the ABC. According to reports, the "short period" of heightened alert followed concerns the Russian aircraft may have been collecting valuable intelligence during the military exercises. 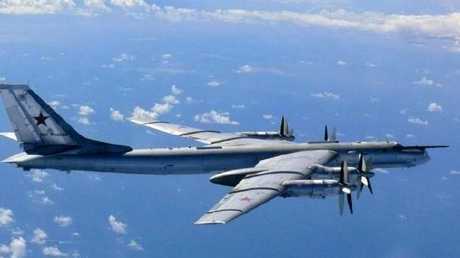 The publication revealed that during the five day stop over, where over 100 Russian personnel were stationed in Indonesia's Biak Airbase, two nuclear-capable Tu-95 bombers flew a patrol mission over the South Pacific. This is the first patrol mission the Russian strategic bombers have carried out in this area, with the Russian Ministry of Defence stating it was an "air alert mission over neutral waters of South Pacific Ocean". Image of a Tu-95 bomber, one of the aircraft models the Russian military used during their navigation exercises out of Indonesia. Australia's Defence Department was clear that the Darwin base was not in lockdown - rather, there was a "brief period of increased readiness" at the beginning of December. And while the department did not comment specifically on the Russian exercises, it did tell the ABC the "ADF maintains appropriate levels of readiness and posture to respond to evolving circumstances." It added "there were no instances of unalerted or unscheduled foreign aircraft operating in Australian airspace" during the stop over period. Reports reveal that two Ilyushin-76 transporters arrived at the Indonesian base on December 4 carrying 81 Russian personnel. Not long after two more aircraft, Tu-95 bombers, arrived with 29 more troops on board. 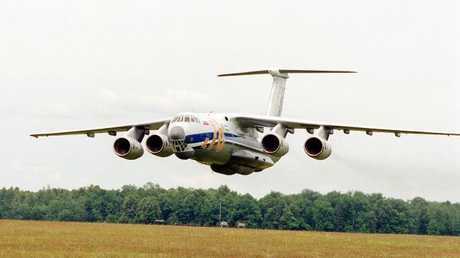 An Ilyushin transport plane was reportedly used to take 81 Russian troops to Indonesia ahead of the military exercises. Leading defence expert and executive director of the Australian Strategic Policy Institute, Peter Jennings, said that it is highly likely there would have been concerns about intelligence gathering being a motive for the Russian exercises. Mr Jennings told the ABC that it is not surprising the ADF raised their alert levels as in response to this month's deployment. "For the Russians to send a couple of aircraft this far down south I think is really proving it's got the capacity for that long-range reach," he said. 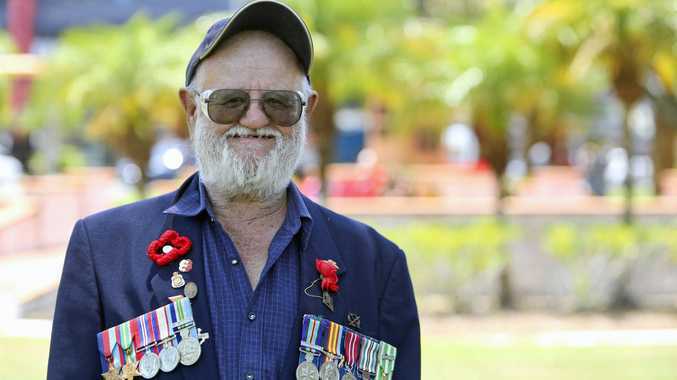 "I'm sure there would have been concerns about Russian intelligence gathering because they wouldn't have come this far south without wanting to look at the one significant [United States] allied presence in this part of the world, which operates out of [RAAF Base] Darwin and RAAF Base Tindall a little further south."